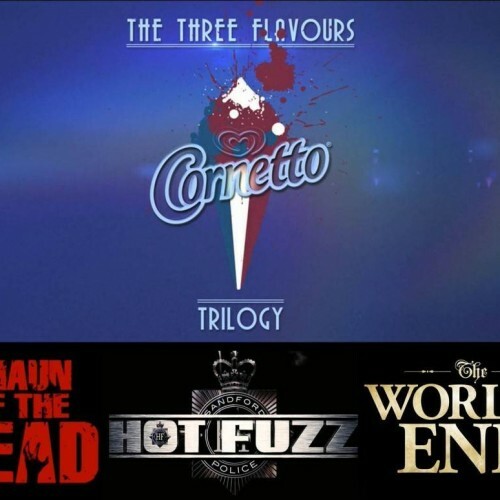 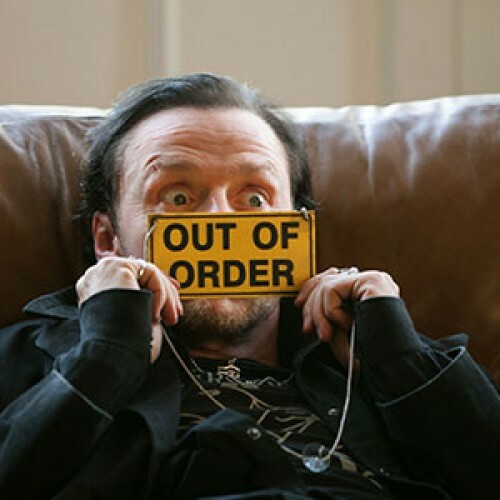 Tag "Three Flavours Cornetto Trilogy"
Want updates on the Three Flavours Cornetto Trilogy? 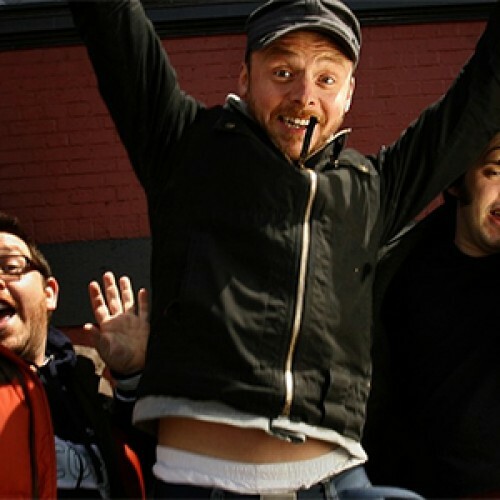 Follow them on tumblr! 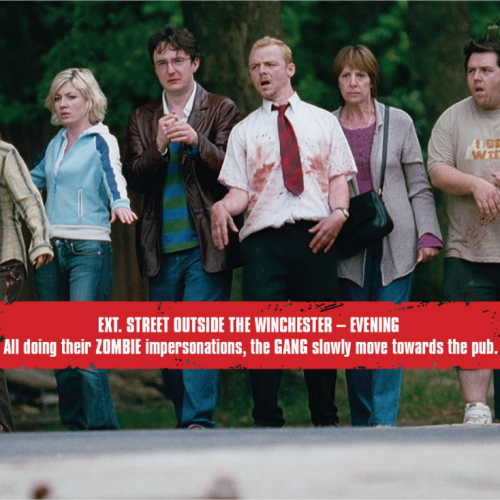 Love Shaun of the Dead? 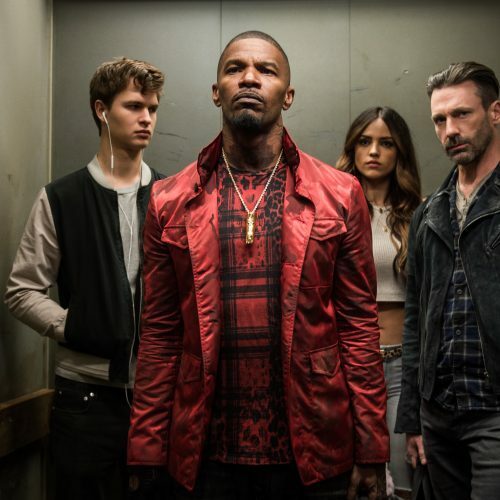 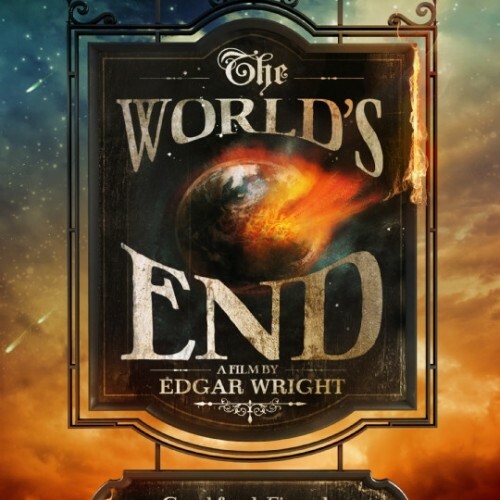 New interactive screenplay from Edgar Wright! 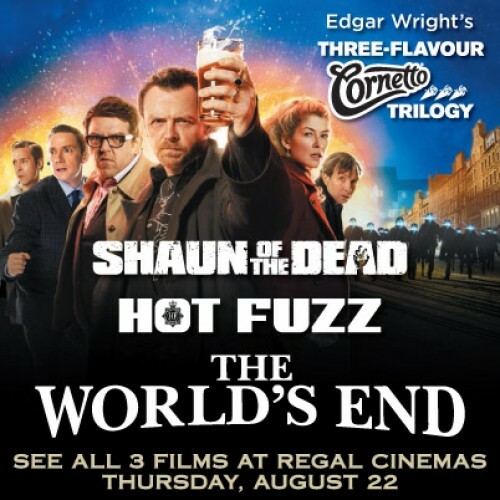 Watch the Three-Flavours Cornetto Trilogy in one day! 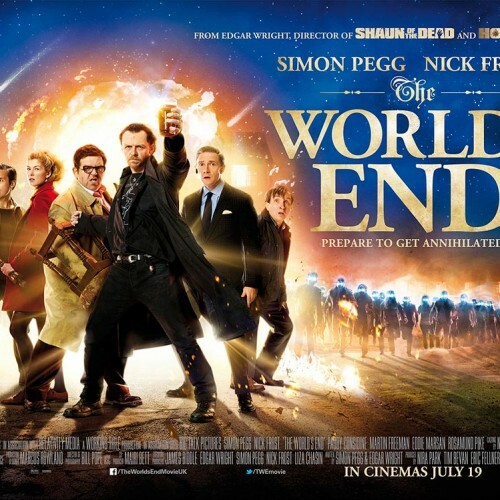 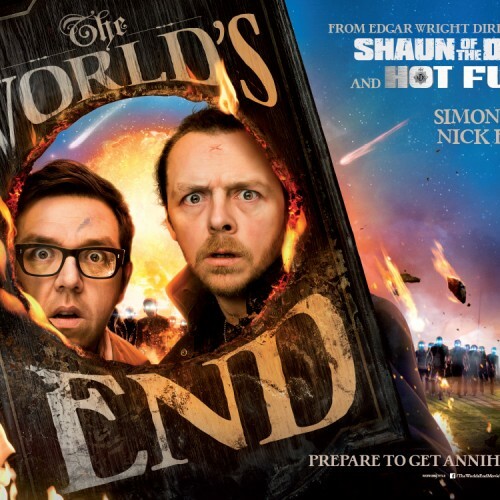 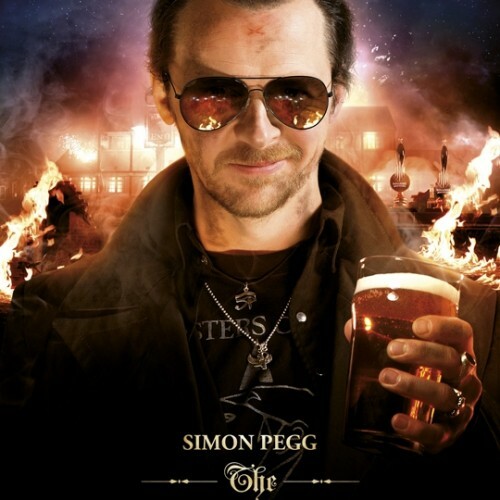 The World’s End: Two new featurettes!